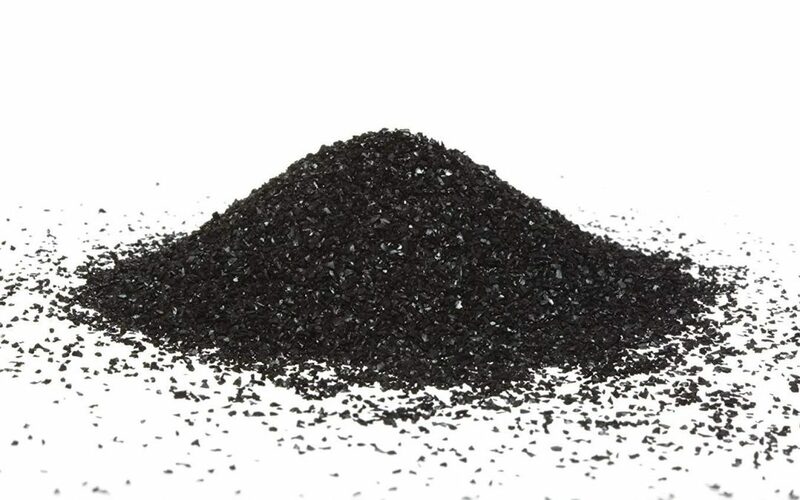 The primary function of carbon media, such as activated carbon, is to help eliminate metabolic waste from water. Metabolic waste is often referred to as organics, the natural byproduct of marine life. Fish produce organics, but a little-known fact is that invertebrates and coral produce as much or even more. Organics refer to a vast array of compounds, including proteins, organic acids, hormones, carbohydrates and phenols. Organics aren’t the same as nitrates, ammonia or nitrites which are not directly removed with activated carbon. The reduction of organics before they have a chance to breakdown and release nitrogen compounds is however a biproduct of using activated carbon. If your aquarium water is discolored it may be caused by excessive organics stimulating algae blooms that can transform water into a dingy, yellow color. Oxygen levels may be lower in aquariums with high organic levels, especially at night when photosynthesis is not producing excess oxygen. Along with lowered oxygen levels, carbon dioxide increases. This can result in more severe swings in Ph from day to night. Protein skimming reduces organics but may be less effective at lowering some forms of organic matter than activated carbon. Using active carbon may also take some of the burden of reducing organics off the protein skimmer. To keep our tanks balanced, organics must be removed. Activated carbon should be part of your arsenal to this end especially in reef tanks.